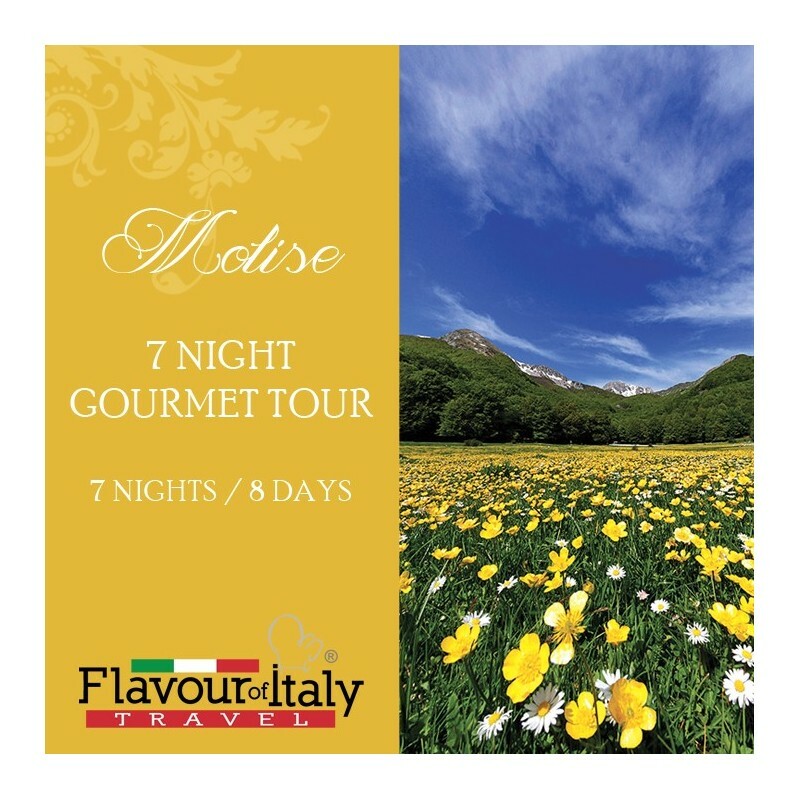 MOLISE is one of the smallest and most beautiful Italian regions. If you are looking for a tour off the beaten path, this is the one. Travelling to Molise is not just visiting a different place, it’s a journey through time. You will find beautiful, unspoilt landscapes, meet genuine people and discover little villages perched on the hills that hide treasures you wouldn’t expect. 7 nights accommodation in 4 star hotels or farmhouses with breakfast – 7 dinners – 4 lunches – 1 cookery class with lunch – 1 picnic lunch – 1 wine tasting. 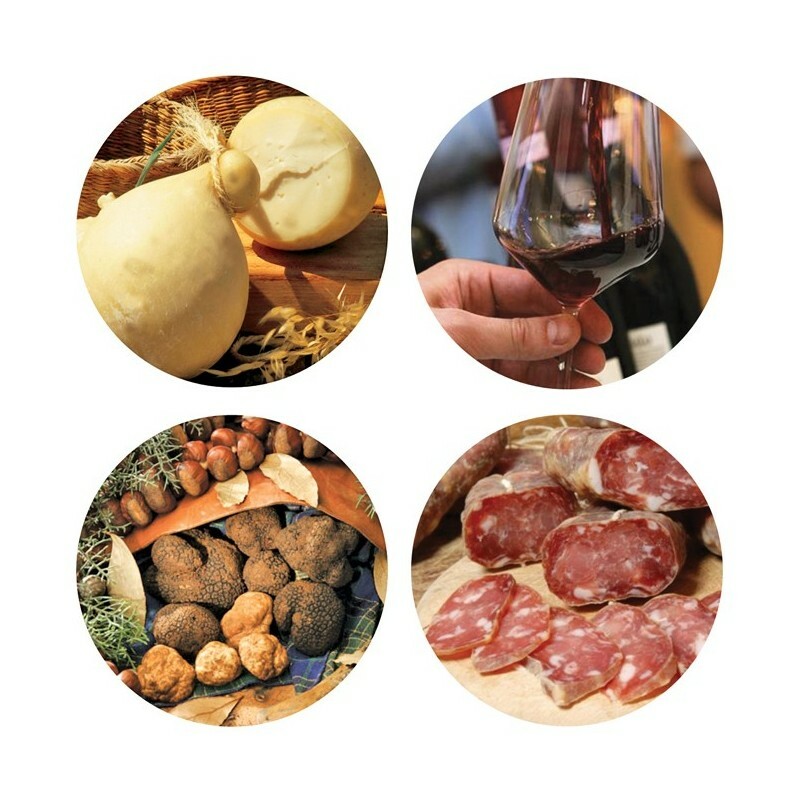 Tastings of typical products: mozzarella, caciocavallo, pasta, pizza, truffle and more. 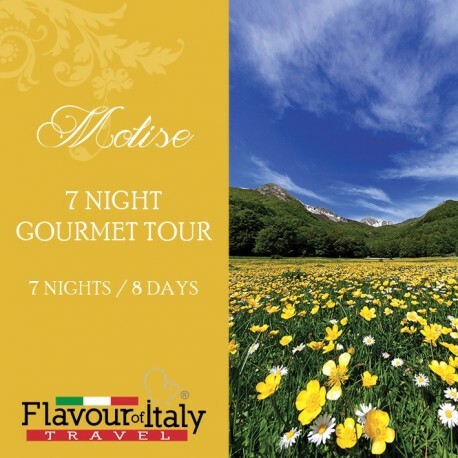 Visit to Frascati, Isernia, Alto Molise, Adriatic Coast, Campobasso and Ripalimosani. Arrival in Roma Ciampino or Fiumicino airport and transfer to Frascati. Accommodation in hotel and dinner in one of the typical fraschette, where you can enjoy the local wine matched with the food that we will buy at the local market. Breakfast in hotel. Departure to Molise. 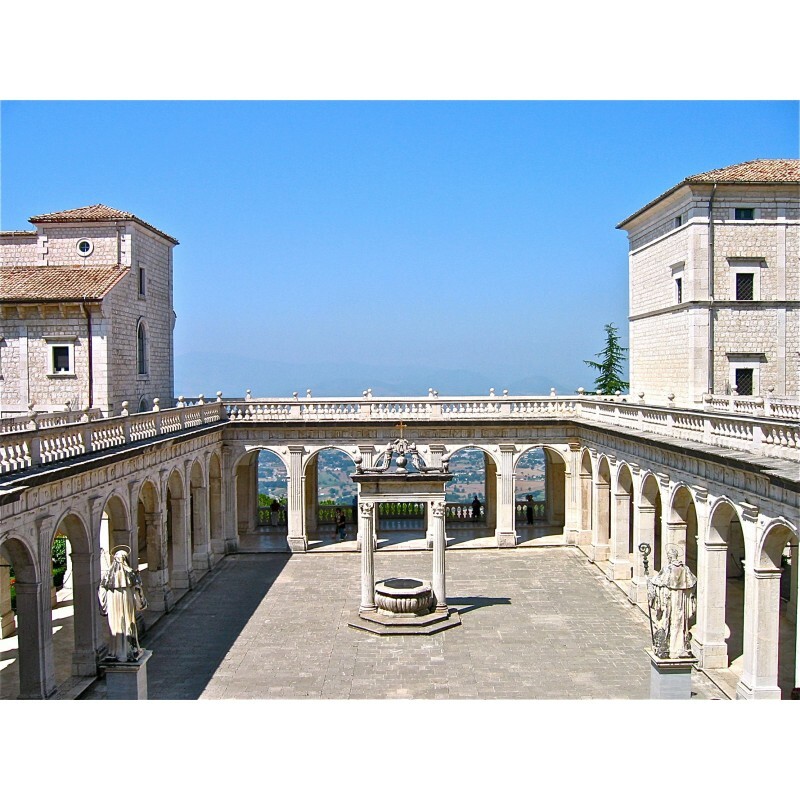 Stop to visit the Montecassino Abbey. 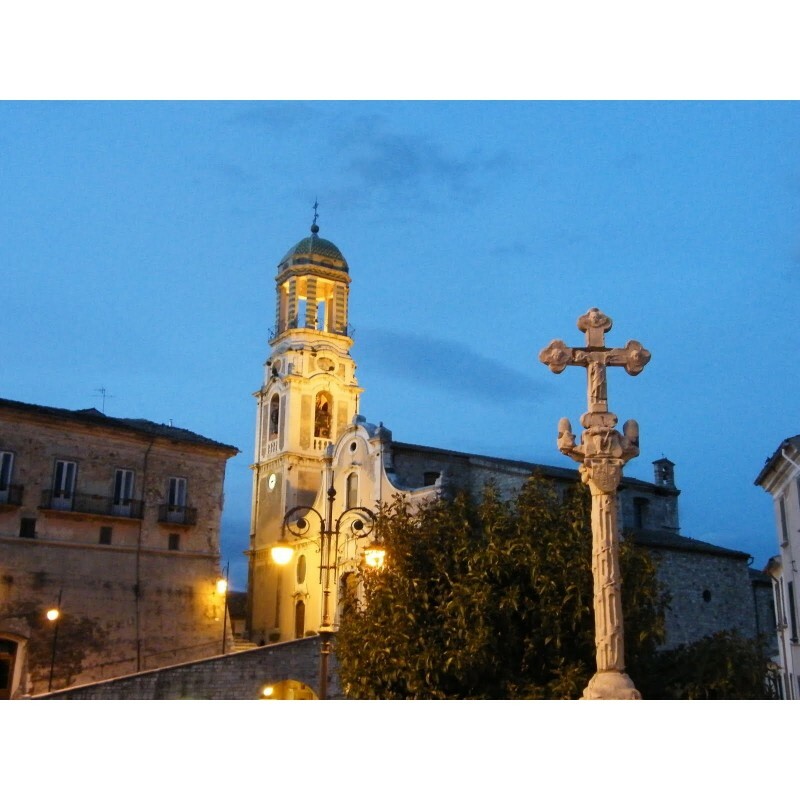 Accommodation in Spa hotel in the Isernia area. 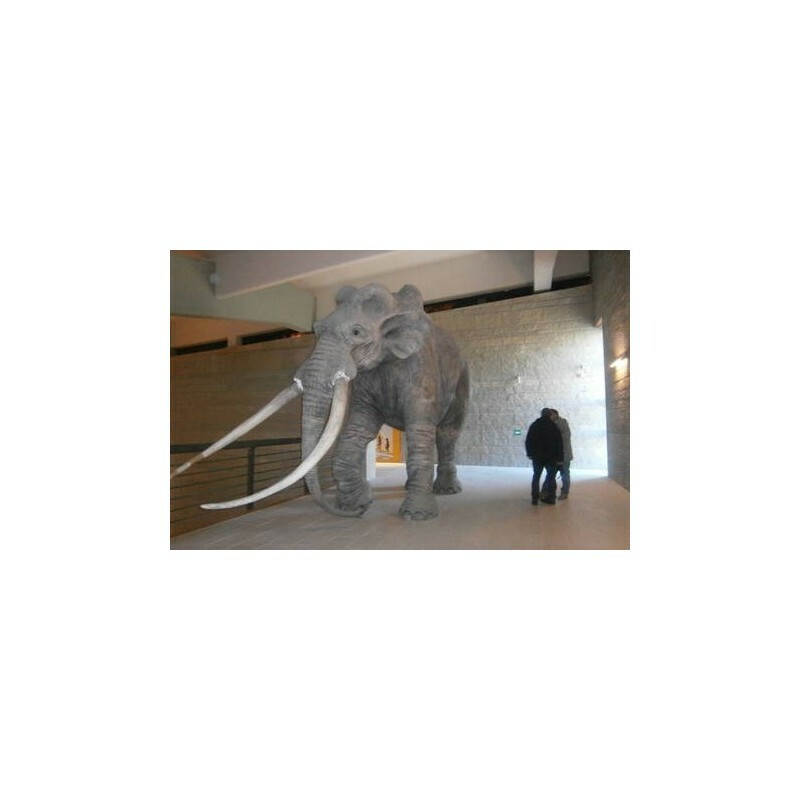 Visit to Isernia and the National Paleolithic Museum to see what has been claimed as Europe's most important paleo-anthropological discovery. Tasting lunch in the city centre. 90 minutes free entrance to the Spa area of the hotel. Dinner and overnight stay in hotel. Breakfast in hotel. 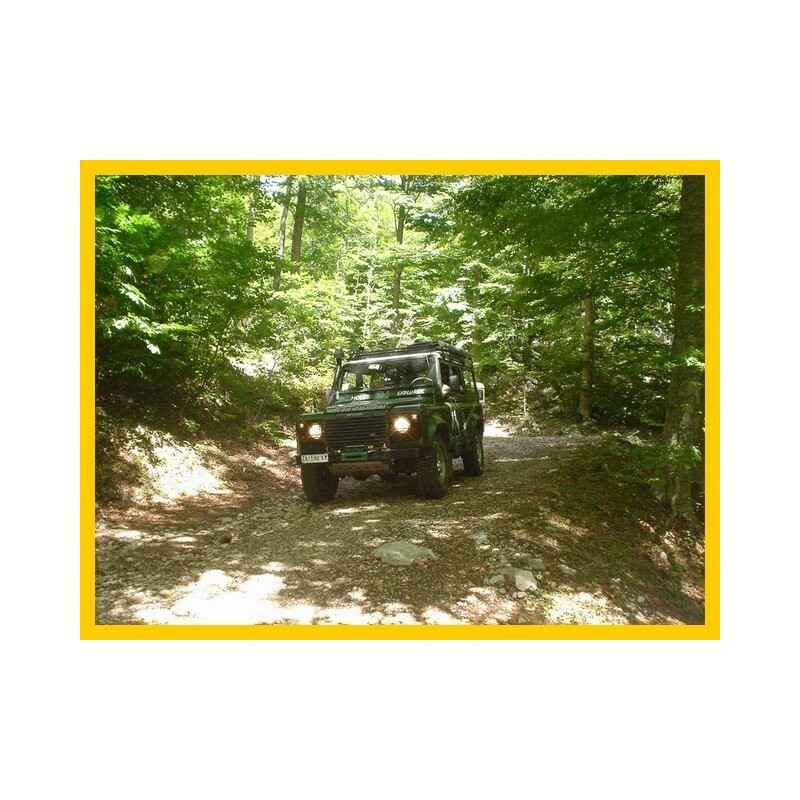 Departure to Alto Molise, the mountain area around Isernia with beautiful views. Visit to Agnone and its bell museum. 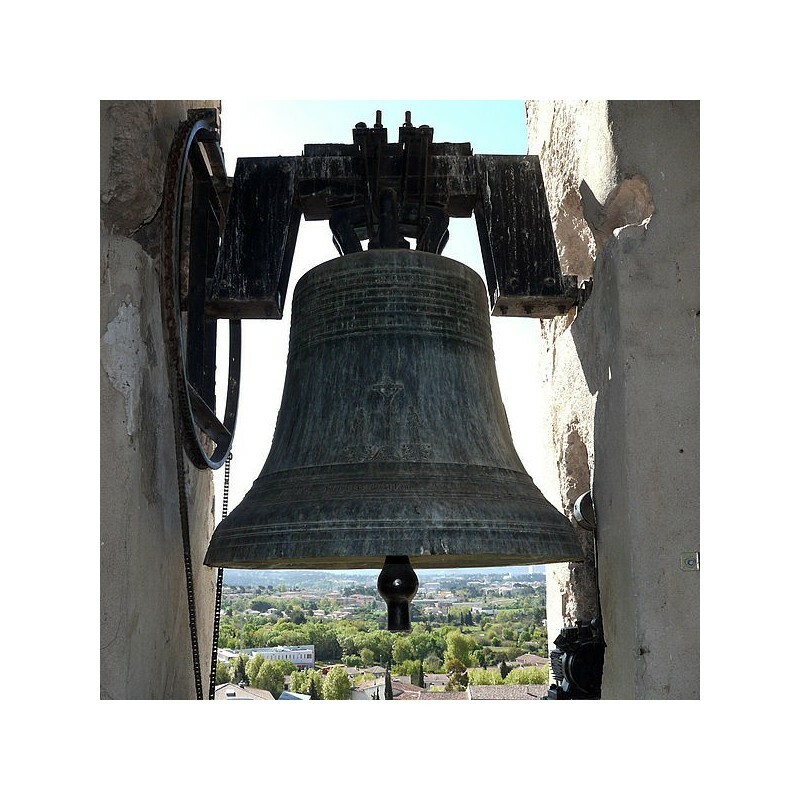 For 1,000 years, Agnone has been making bells for the Vatican and churches in many countries. Agnone is also well known for its cheese production. Lunch in Restaurant with typical recipes from Molise. 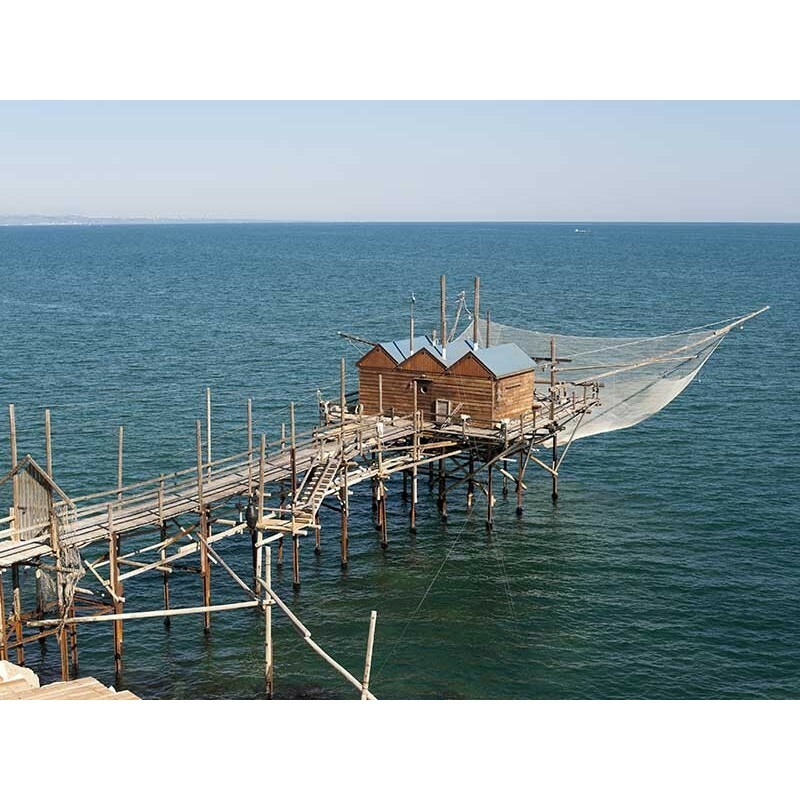 Next stop Termoli, on the Adriatic coast. 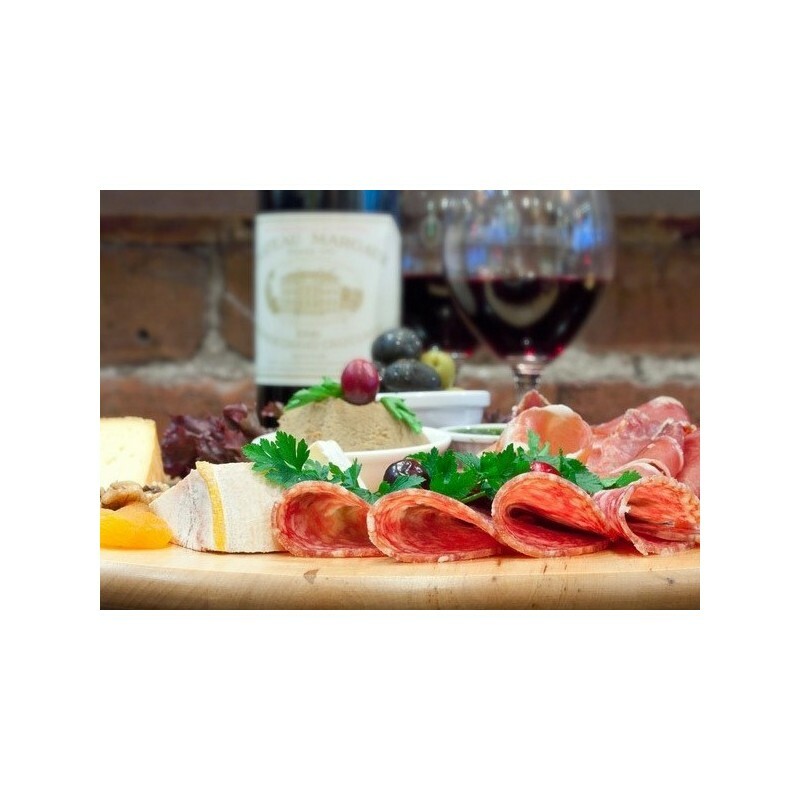 Accommodation in farmhouse with vineyard and dinner at hotel restaurant. Breakfast in farmhouse. Visit to the vineyard and chance to take part in the activities of the farm (harvest in Autumn). Tasting of Tintilia together with other wines from Molise and light lunch with local produce. 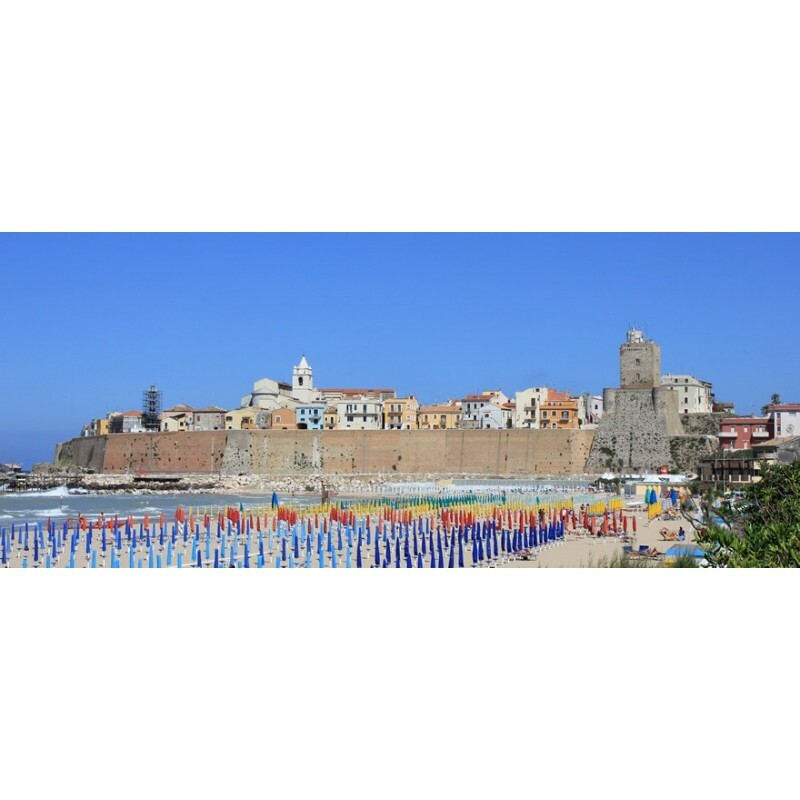 Tour of Termoli, aperitif overlooking the sea and fish-based dinner in the city centre. Breakfast in farmhouse. Departure to Campobasso. Visit to a mozzarella cheese factory. Light lunch with mozzarella cheese tasting. Visit to the historical city centre of Campobasso. Accommodation in hotel and dinner in pizzeria. We will finish our night out in a local pub. Breakfast in hotel. 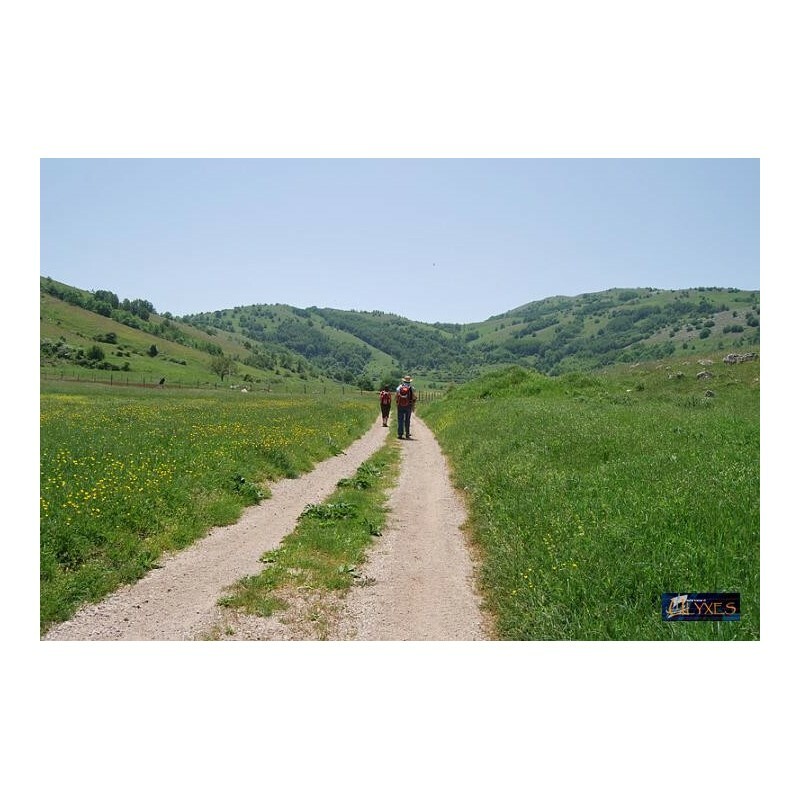 Full day Jeep tour on the tratturo, the old tracks used for transhumance (seasonal movement of people and livestock between summer and winter pastures). We will enjoy breathtaking landscapes, see old castles and villages and visit genuine farms. Picnic lunch with typical produces. Time for shopping in Campobasso and tasting dinner in restaurant in the historical city centre. Breakfast in hotel. Visit to the picturesque village of Ripalimosani where you can see a copy of the Holy Shroud in the main church. Cookery class hosted by Italian mums, in the charming convent of the village, to learn how to cook the most traditional recipes, lunch with the prepared dishes. Farewell aperitif and dinner in rural restaurant in old forest, in the charming village of Montagano. Breakfast in hotel. Departure to Roma Ciampino or Fiumicino airport.